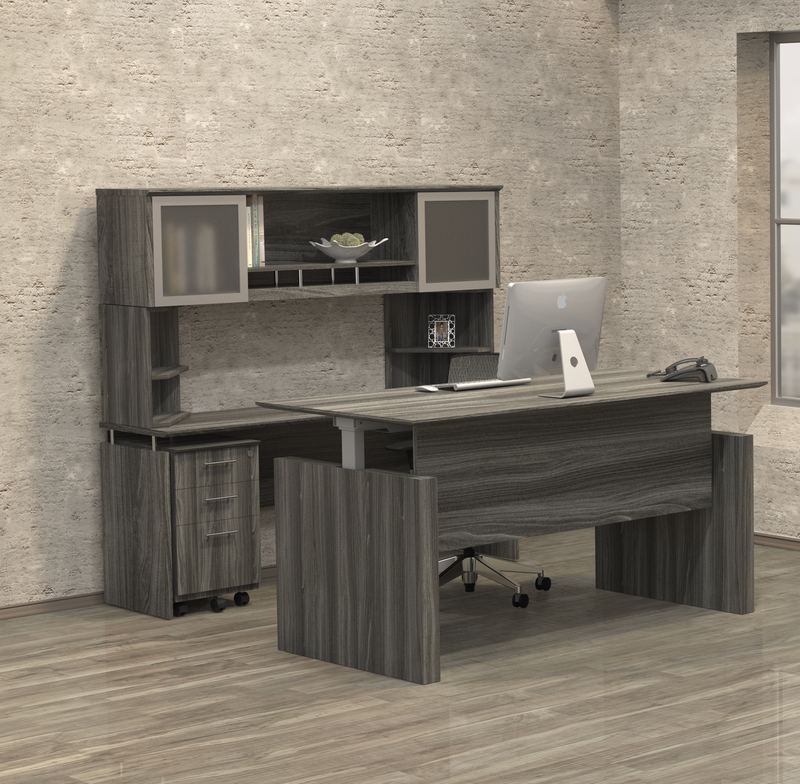 The NRSLBB model modern wood veneer reception desk from the Mayline Napoli office furniture collection features an elegant tempered glass transaction counter and silver trim. 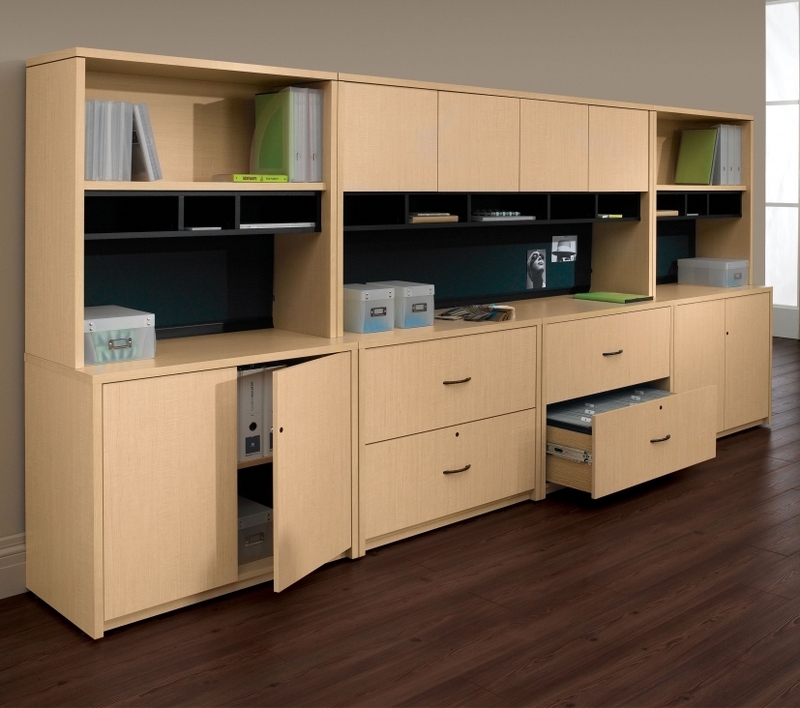 This spacious guest welcoming station from Mayline includes an 87 1/4" wide front desk that pairs with a 48" wide return. 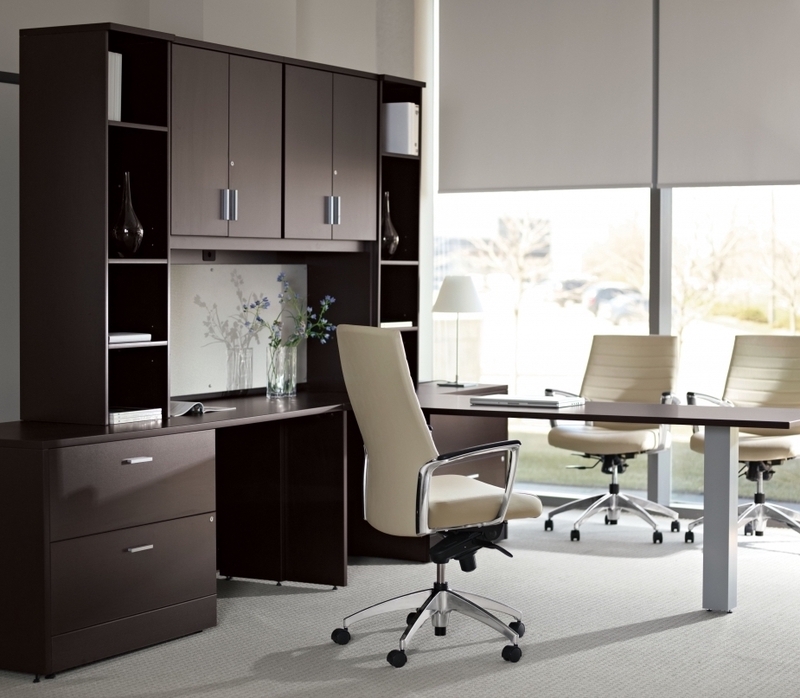 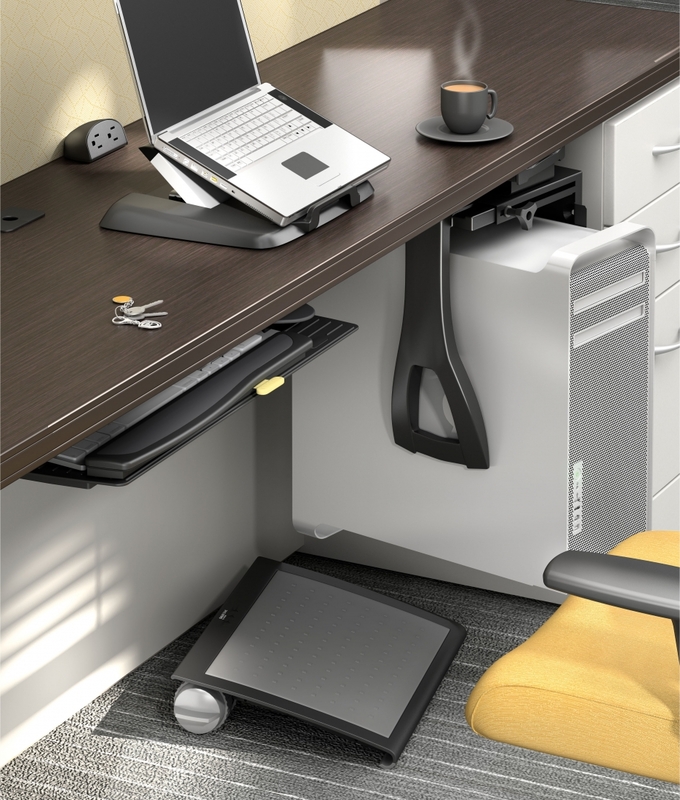 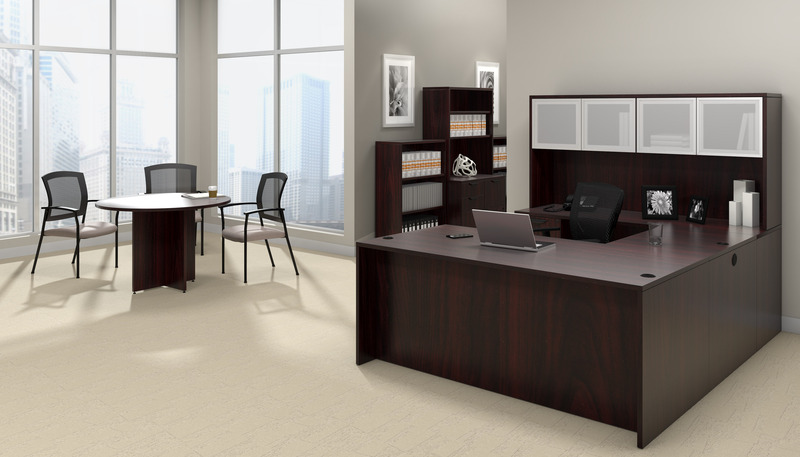 Two Box Box File pedestals are also includes for personal organizing. 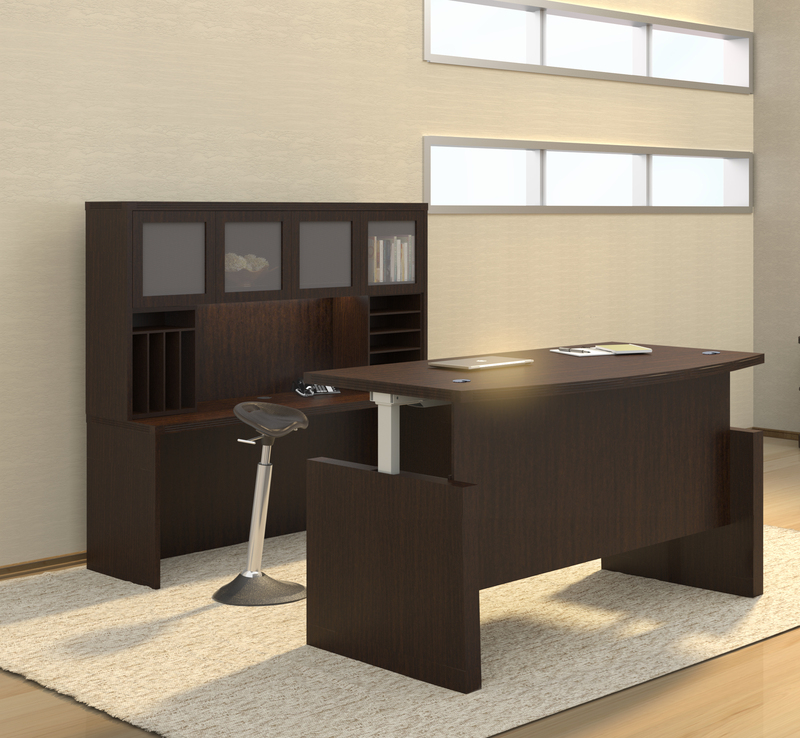 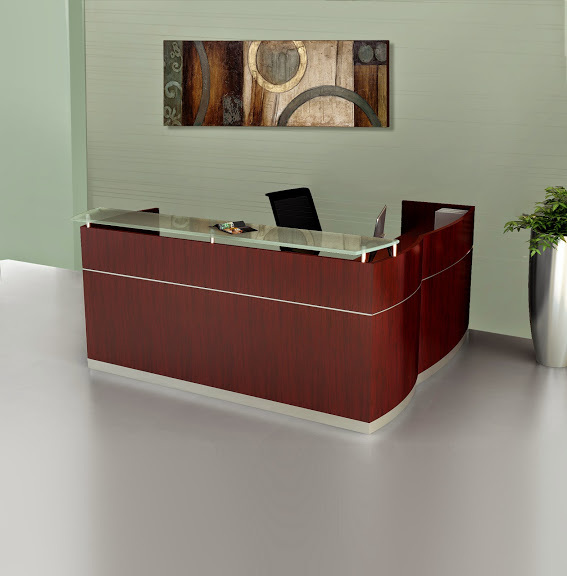 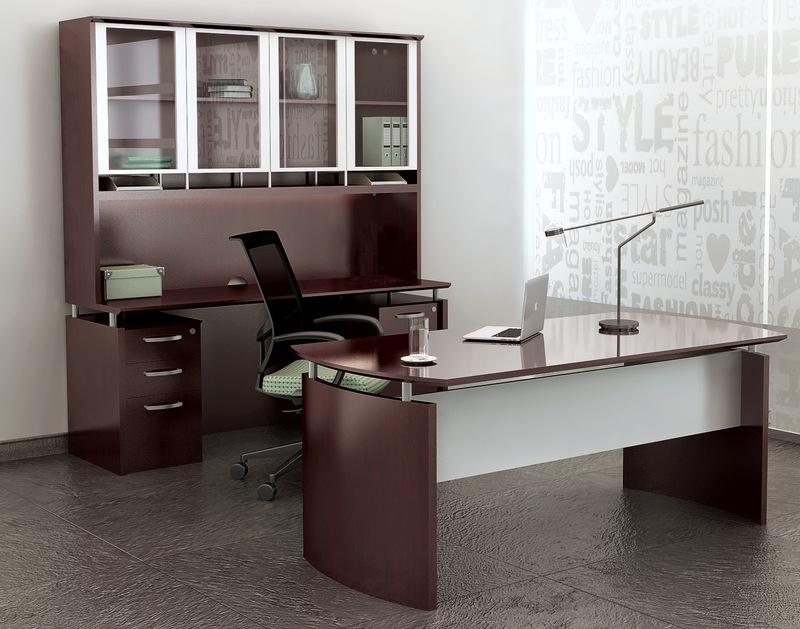 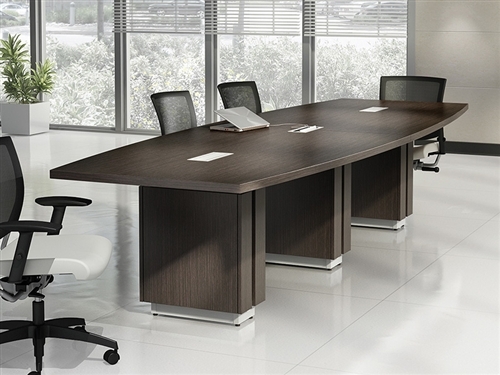 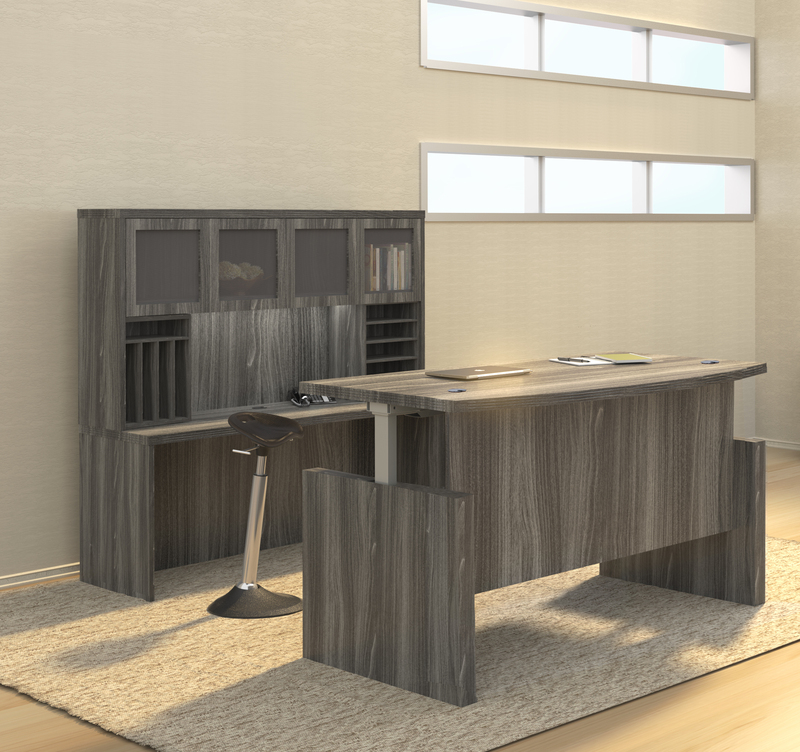 The NRSLBB model Napoli reception desk is available in 3 quick shipping finish options.